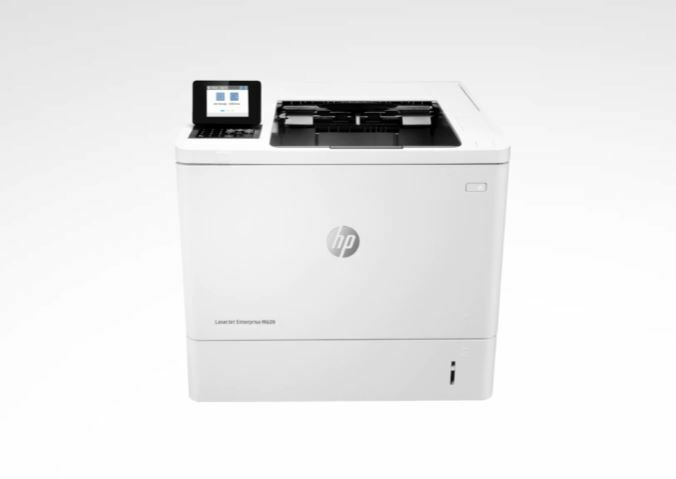 This HP Laser Jet Printer with Jet Intelligence combines exceptional performance and energy efficiency with professional-quality documents right when you need them—all while protecting your network from attacks with the industry’s deepest security. 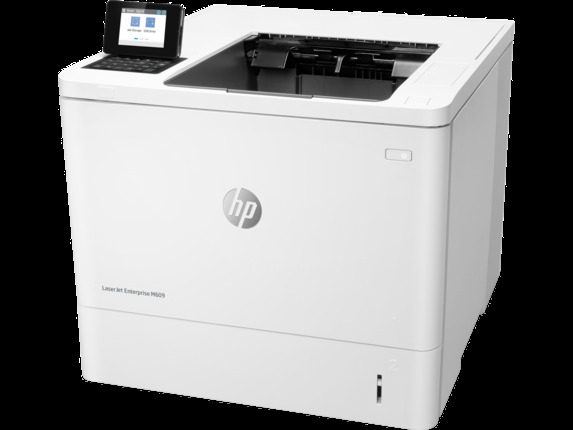 Work teams excel with HP’s black-and-white office Laser Jet printers, which pack extra punch with high-quality results, extra power, and more features. With HP Sure Start, each printer regularly checks its operating code and repairs itself from attempted hacks.Help prevent potential attacks and take immediate action with instant notification of security issues. Centralise control of your printing environment with HP Web Jet admin—and help build business efficiency. Give work groups what they need to succeed. Easily choose and deploy over 180 HP and third-party solutions. Speed through tasks and save paper. Print two-sided documents nearly as fast as one-sided.This printer wakes up fast and prints your first page faster—in as quickly as 7.8 seconds. This printer uses exceptionally low amounts of energy thanks to its innovative design and toner technology. 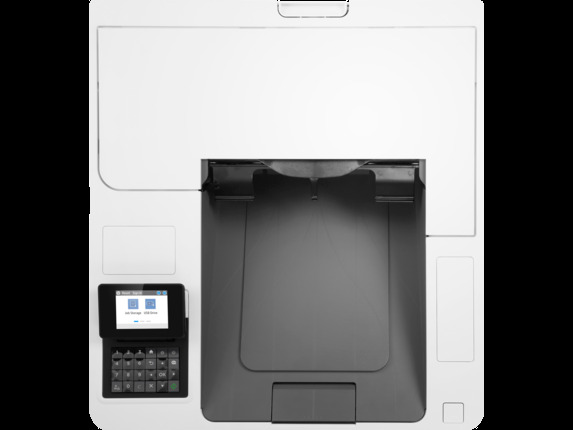 Paper handling options include a wheeled stand and 550-sheet input feeder for paper sizes A6 to legal. Produce sharp text, bold blacks, and crisp graphics with precision black toner.Original HP Toner cartridges with Jet Intelligence deliver more pages per cartridge than predecessors. Help retain the Original HP quality you paid for with anti-fraud and cartridge authentication technology.Spend less time replacing toner, and more on business. Choose high-yield toner cartridges.